The Nova our hand crafted Best quality Boss inspired sidelock over and under smoothbore. Locks are of the pinless back action type. 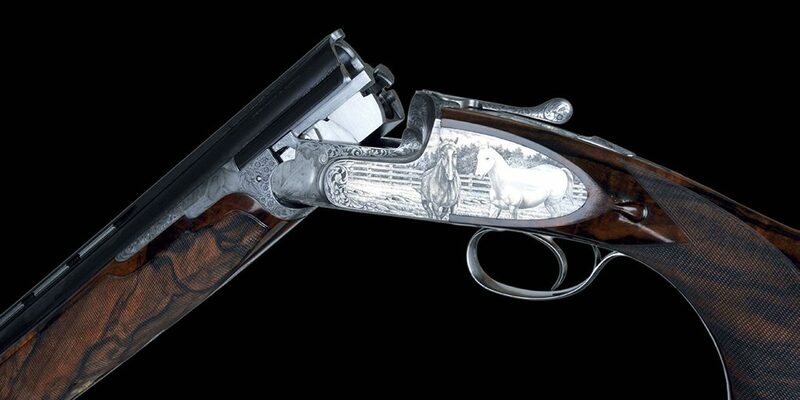 The beautifully hand sculpted receiver is graced by engravings and ornamentation of the client choice. Barrels are of the demi-bloc design coupled with a Boss styled forend and sideribs including a plunger forend release. Stocking is of the highest quality woods incorporating beauty, structural integrity and meticulous finish; makers crest and gold oval are standard. 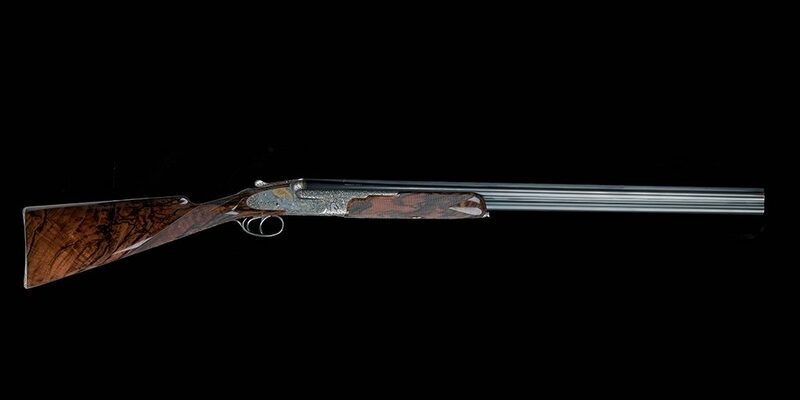 The Nova is avalible in 12 – 16 and 20 gauge in both game and competition versions. The Nova is supplied with a custom fitted case and accessories.